Texas' place in film history began with the very dawn of American cinema. Some of the earliest films still in existence were shot in Galveston at the turn of the twentieth century. 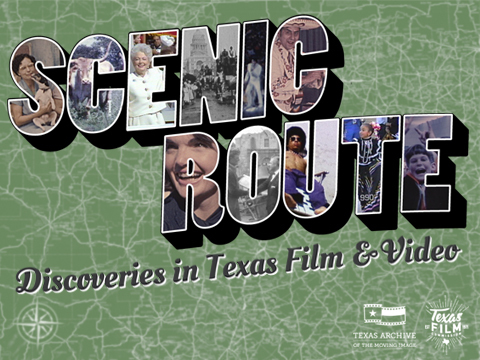 Browse film and video highlights capturing the Lone Star State through the decades.